PARKLAND 5BR/4.5BA. 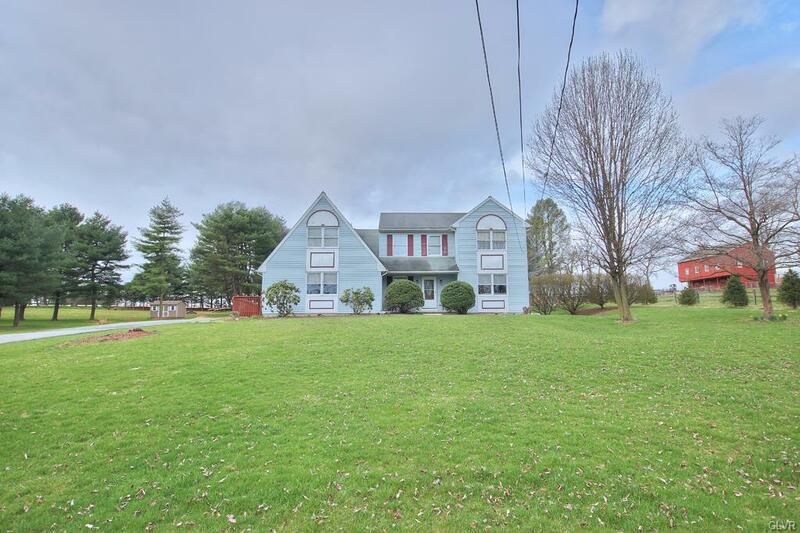 Located in Upper Macungie Twp, this unique property sits on a scenic 1ac lot, just down the street from Parkland's newest elementary school (currently under construction). 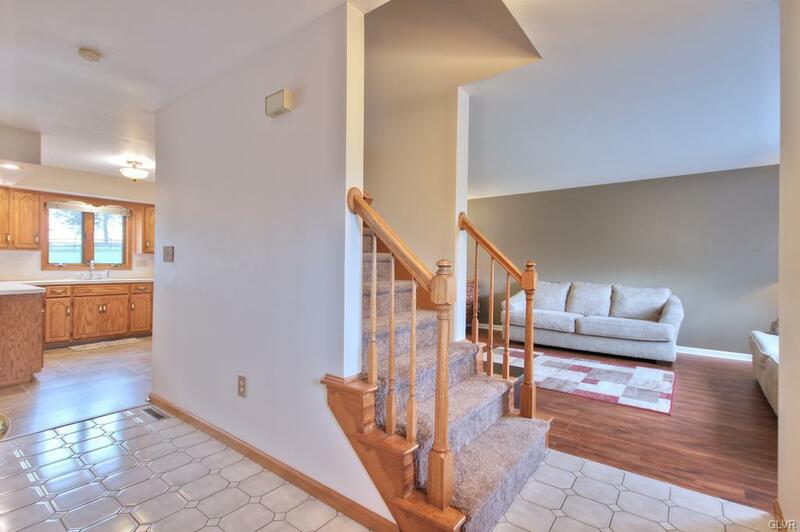 First floor features an eat-in kitchen, half bath, open concept living/dining room and laundry room which connect to a handicapped accessible living space w/ bedroom, walk-in closet, full bath, kitchenette and separate entrance equipped with a ramp. Situated on the second floor is a comfortable master bedroom/master bath with a spacious walk-in closet. Two additional bedrooms with ample closet space and full guest bath. At the end of the hallway, yet another independent living area with bedroom, full bath, kitchenette and living room w/ outside access. 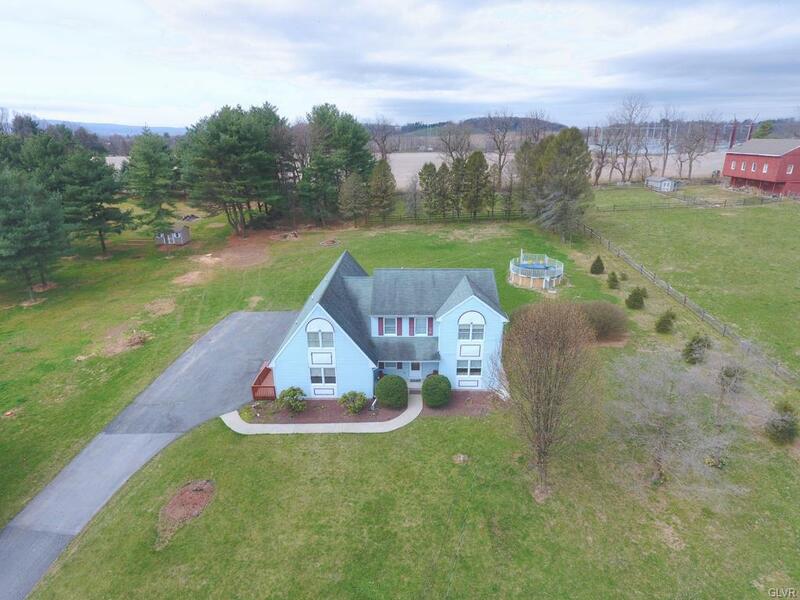 The location, above ground pool, huge lot and two separate extended living quarters make this home a must see.